Released on Monday 17th June 2013. For our 69th release, Stories In Trance offer a special remix edition of our 63rd offering, and it's a stormer. 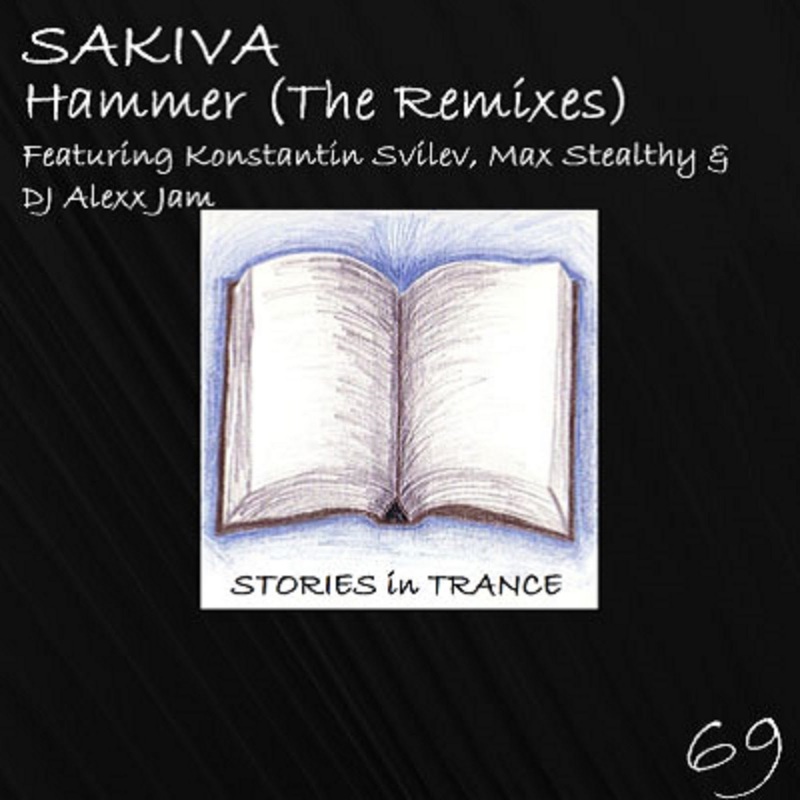 Once again we give you Sakiva with Hammer (The Remixes). 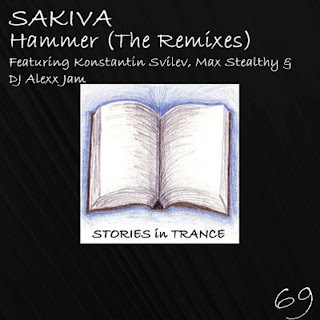 Sakiva (Kirill Saltymakov) hails from Russia and his production career to date has seen him have previous outings on Andromeda Recordings but with Hammer he made a stunning debut on Stories In Trance. After such a positive response from its first outing we decided to offer it up to an additional select group of producers for their adaptations on the brilliant original. This time we give you three remixes, the first coming from Russia's Konstantin Svilev. Konstantin made his debut for Stories In Trance on our Endeavour EP (SIT #51) with City and backed that up with his remixes of Four Points' Bridgestone (SIT #52) and Lev Rubel's Share Your Moment (SIT #61). He presented his first solo release, Exit (SIT #56) followed by his second original release The Jewel That Was Ours / Colours (SIT #67). He is at his best again with this energetic and ever progressing original. A great lead is backed with fantastic atmosphere, excellent mids and subtle yet unmistakable percussion all adding up to a wonderful remix. Be sure to check out more of Konstantin's work with us in 2013. Up second we have Max Stealthy's version. Max has an extensive list of tracks and remixes with us, most recently his stunning remix of Apollo (Relaunched) (SIT #50) and his double A-Sided single Flyin Red / Time To Cry (SIT #67). Once again he serves up a truly brilliant track, expertly crafted with a great lead melody backed with fantastic effects and mids, Max's production technique continues to go from strength to strength. This is a must have for DJ's and trance fans alike. The third remix comes from Russia with DJ Alexx Jam's version. DJ Alexx Jam (Aleksey Semko) gives us another excellent interpretation of Hammer; fine production techniques are backed with a deep, rich bass and the unmistakable lead melody is used to great effect with polished mids and kicks. With six great versions of this track over the two releases the seminal Hammer is fast becoming a modern classic. Don't miss out!